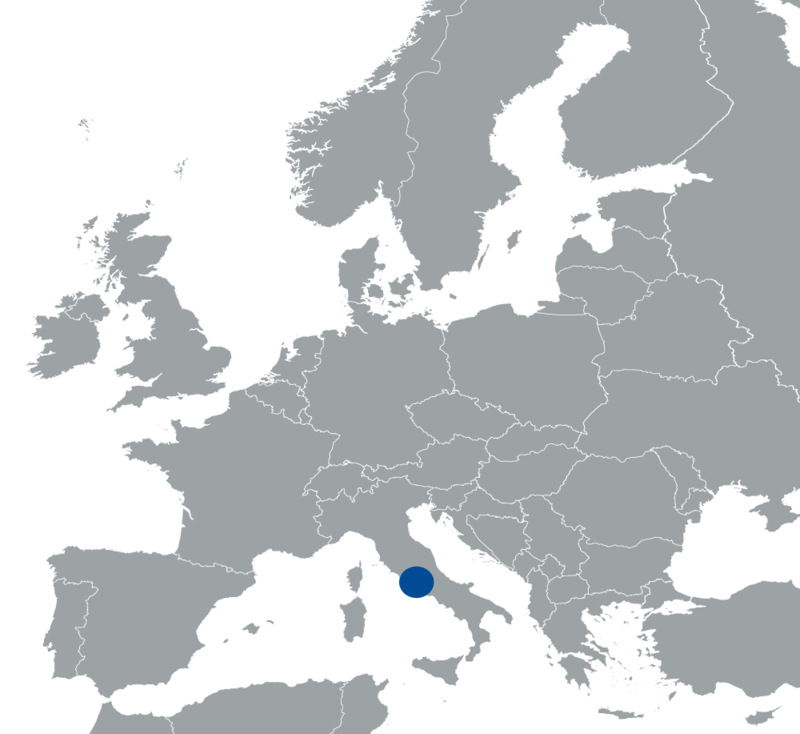 The Cath olic University of the Sacred Heart is the largest private university in Europe. Nowadays at UCSC several interdisciplinary departments, research centres and laboratories are involved in leading teaching programs as well as in cutting-edge research, in the area of health care management and public health. 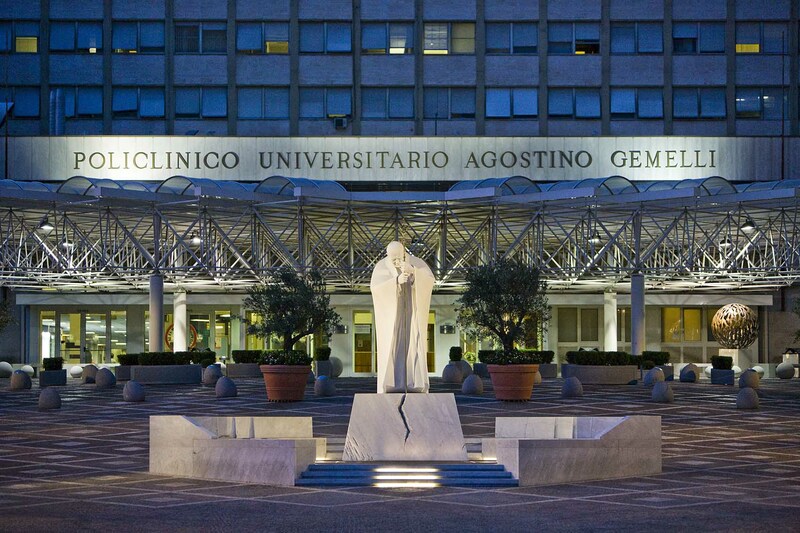 The Policlinico Universitario Agostino Gemelli (university hospital connected to the faculty of medicine) has an established hospital-based HTA-unit. The units’ mission is to support the hospital’s top management team in decision-making regarding health technology adoption and use.